We now know that Off-White and Nike are preparing their ten-part collection to drop in black this year. 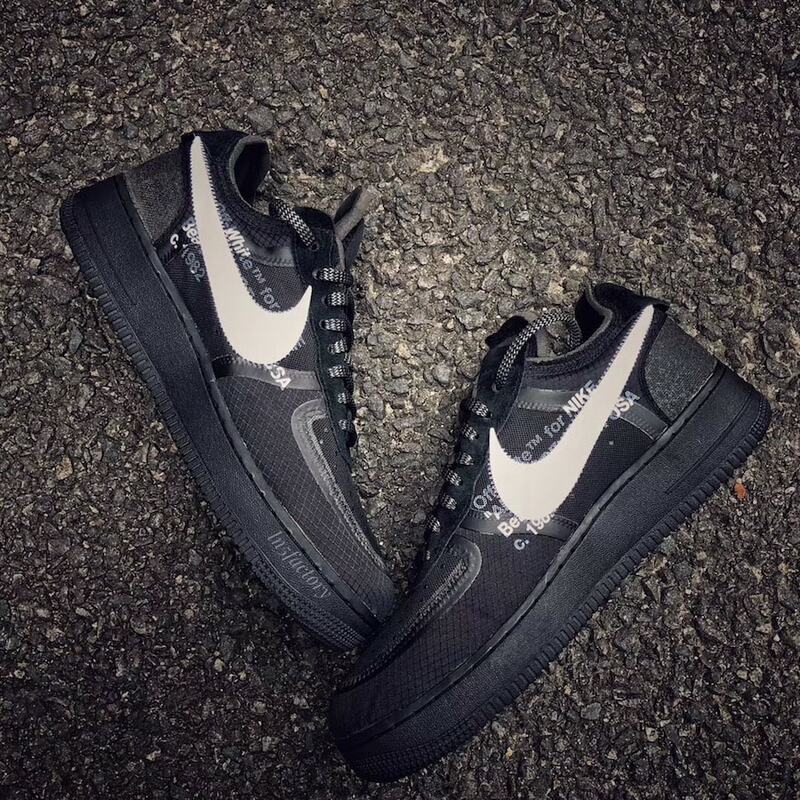 After almost half of the collection has leaked in the new colorway, we now have our first look at the blacked out Off-White x Nike Air Force 1 Low. The debut of the Off-White x Nike “The Ten” collection was one of the most anticipated sneaker releases ever. 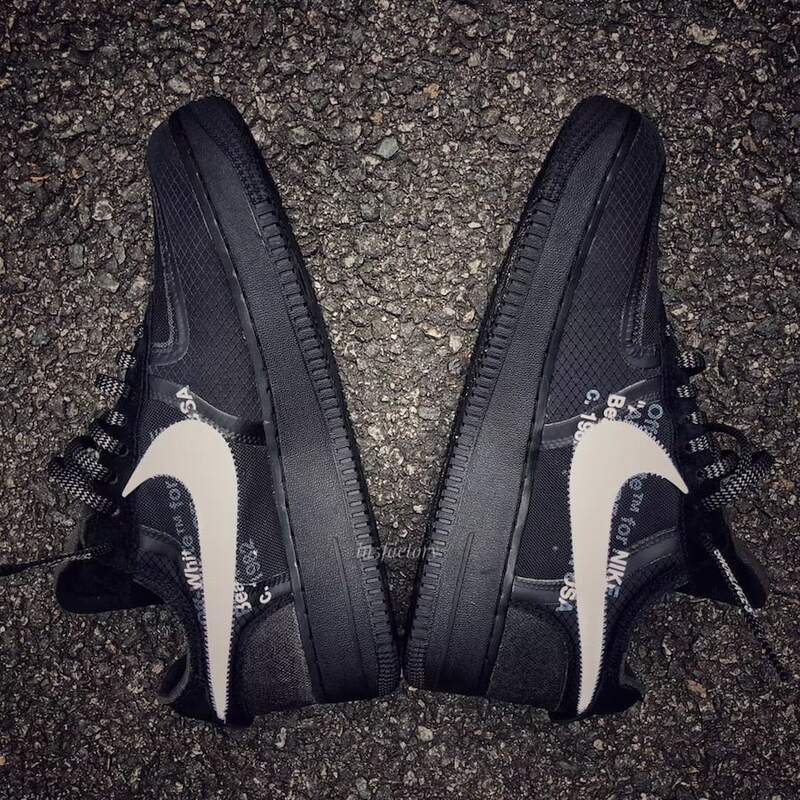 After the plain white version of the collection disappeared from shelves last Winter, getting hands on a pair of Off-White Nikes has been difficult. 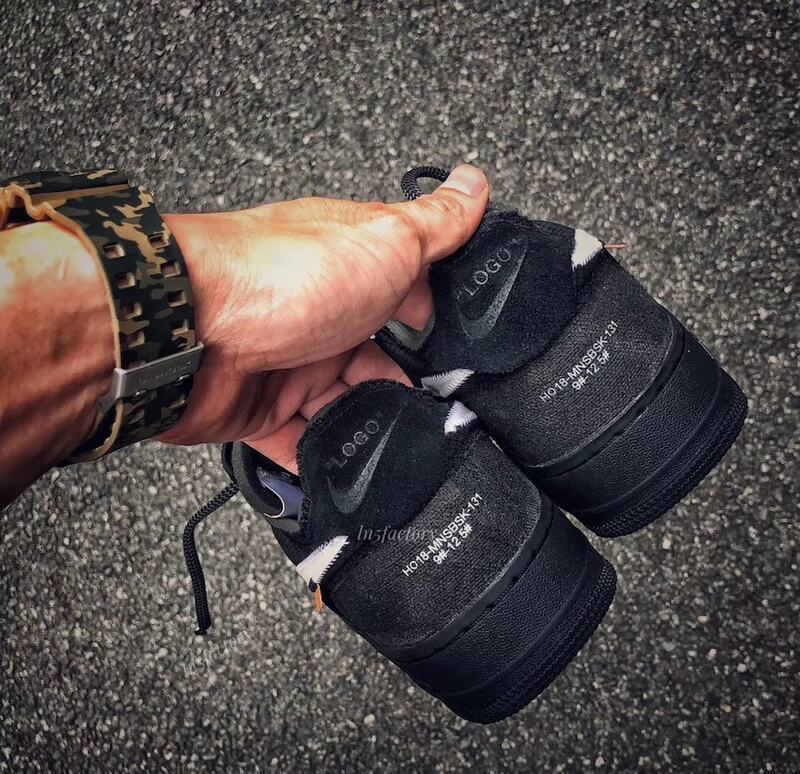 However, we can now assume that the pair will be dropping two extensive footwear lines this year. 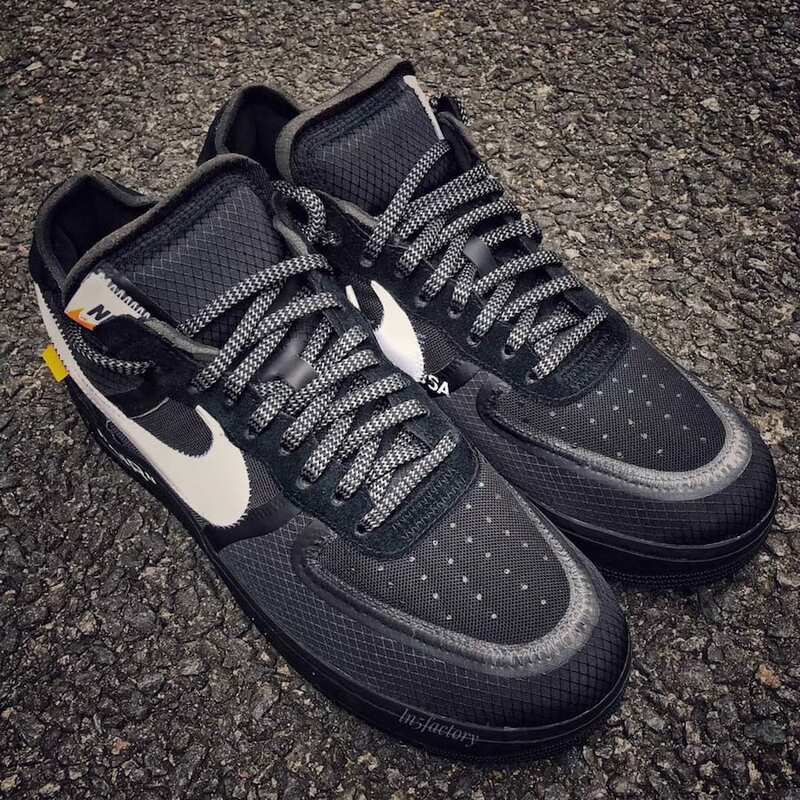 Most of the collaborative shoes from Off-White and the Swoosh have now surfaced in a plain black colorway, all of which seem to be releasing sometime this Fall. Now, thanks to Py_Rates, we have our second preview this week. 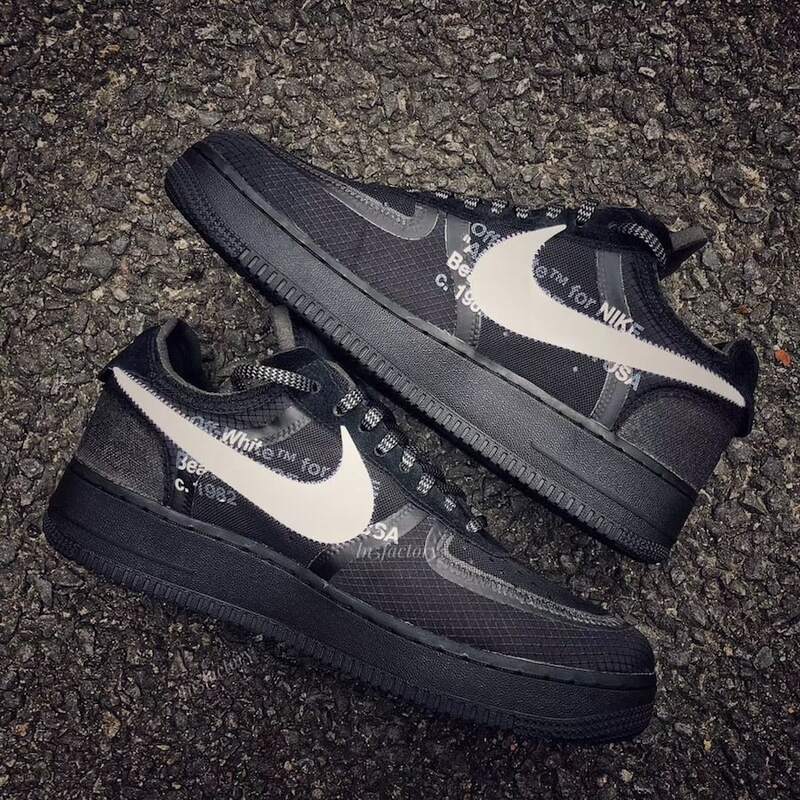 The Off-White x Nike Air Force 1 Low is the next to join the stealthy black roundup for Fall 2018. 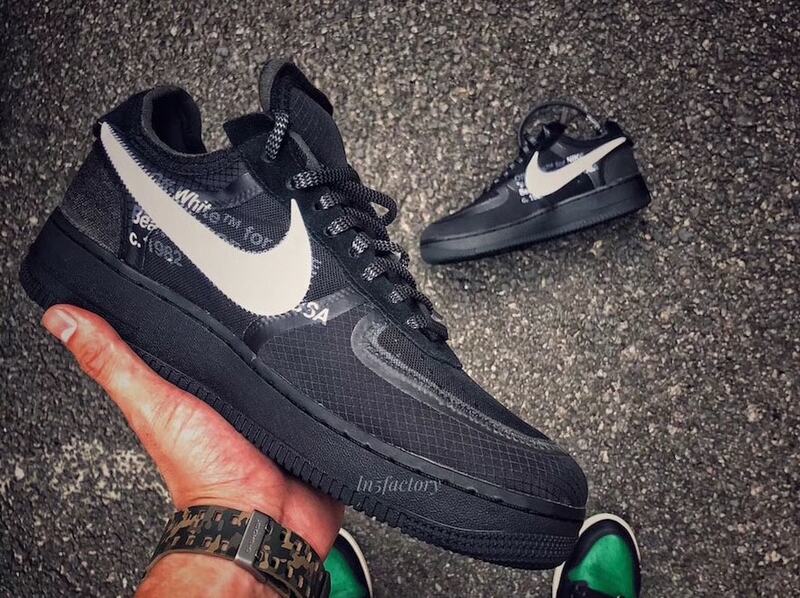 As with the rest of the collection, the Air Force 1 takes on a triple-black colorway highlighted by a silver Swoosh. 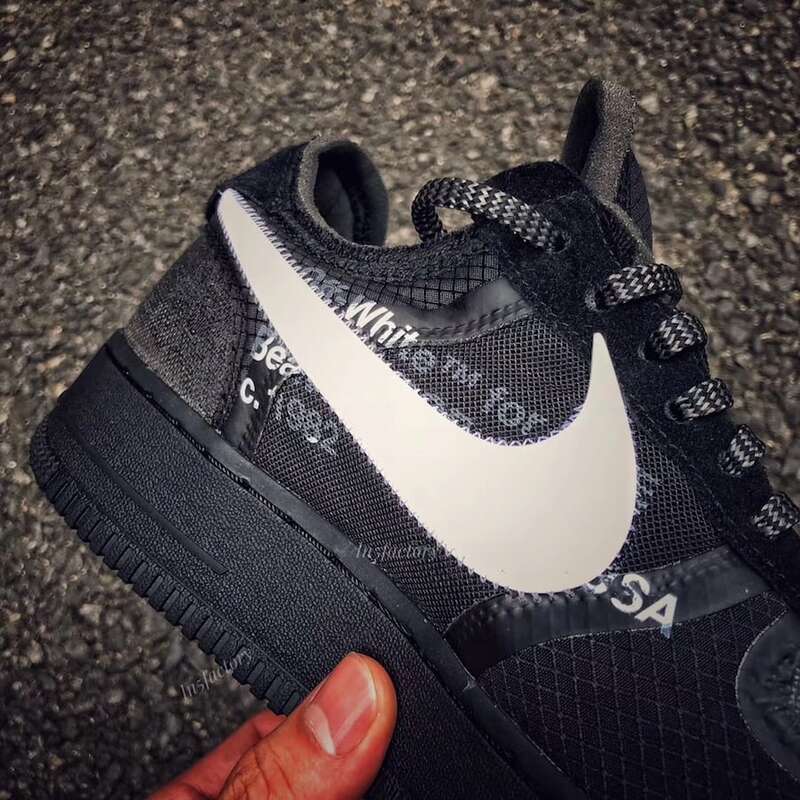 The next Off-White x Nike Air Force 1 Low in black is said to release sometime in November 2018, though an official date has not yet been set. This date would fit in well with the rest of “The Ten” collection that is coming sometime this Fall. 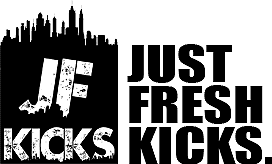 Check out the mock-up below for a better look at the new colorway, and stay tuned to JustFreshKicks for more Off-White x Nike.